Now based in Minnesota but with roots in the Deep South, Chastity has the “ability to distill Southern blues and plaintive North Country prairie influences into expansive, alluring folk songs” (The Current). She is a powerful new voice with the ability to warm, comfort and challenge. She’s been hailed by NPR, CMT, American Songwriter, The London Times, and Paste Magazine as a songwriter to watch and has appeared on UK television on Later… with Jools Holland. Spending most of 2016 on the road with Ani DiFranco, Chastity is set to announce her first album on Red House Records for a May 19th 2017 release. 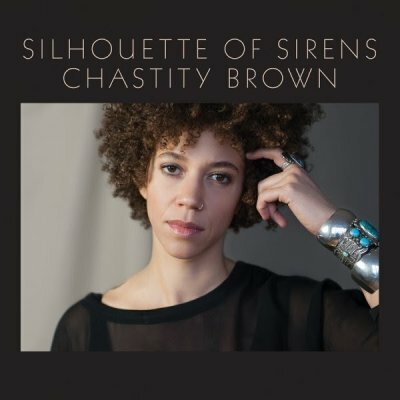 Chastity, whose mother grew up in a large Irish family in Boston and whose father was an African-American jazz/blues musician, was born in the north-easterly state of New Hampshire, and moved down to Union City in Tennessee when she was seven years old. Growing up near Memphis, she became transfixed by roots music from an early age. As a woman of color, she’s as influenced by as many authors like James Baldwin and Octavia Butler as by musicians such as Van Morrison, Nina Simone or peers like Ray Lamontagne, and Sharon Van Etten. 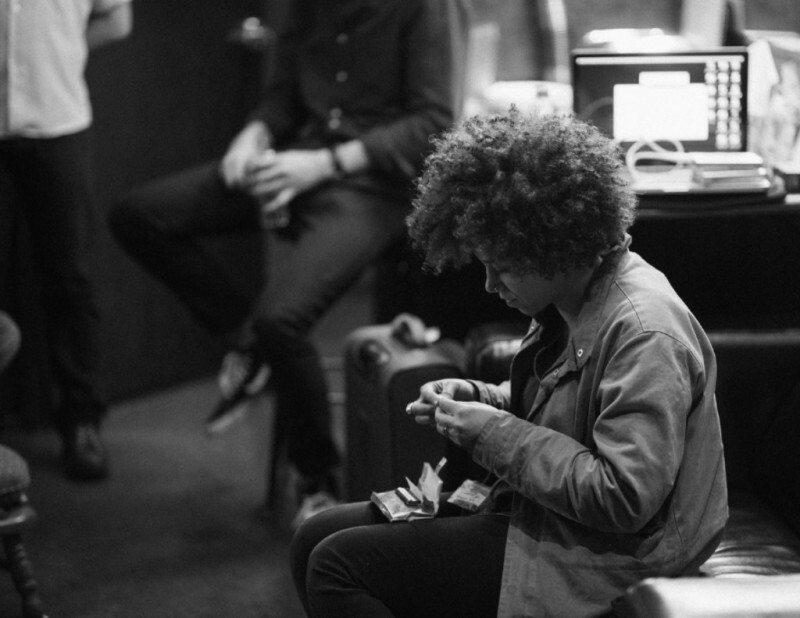 When Chastity Brown sings, the wind takes a breath. Clouds hover. Waves flatten out and the lakes go still. Twitter stops updating. To listen to Chastity is to lose yourself completely in the sorrow, joy, yearning, and wonderment of a hopeful voice that never stops searching; a voice so enormous and evocative that it seeps down past your skin and bones and settles right down into your soul.While the rest of us scramble and do our best to stay centered in this hyperconnected, always-on world, Chastity seems to exist outside of it all, focusing her efforts on something greater: the quest for true emotional and human connection, and processing all of the overwhelming feelings that come from being fully present and completely alive. How else to explain how, on her new album Silhouettes of Sirens, she can plumb the depths of sadness in a single note, then release it in the very next breath? How she can capture the utter despair of loneliness in a way that makes the listener feel so tethered and loved? Like many masterful songwriters, Chastity has the ability to make her stories feel intensely personal yet open-ended; even in “Carried Away,” it’s hard to tell whether she’s singing about a romantic rift, an abusive friendship, or the havoc that anxiety and depression can wreak on an unguarded mind.